If you, a family member or friend have been arrested on an assault charge in Fort Pierce, Port St. Lucie, Vero Beach or Stuart, it is critical to seek the advice of an experienced and skilled criminal defense attorney. The assault attorneys at Ohle & Ohle, P.A. have more than 20 years of experience defending those accused and charged with a crime. When you are arrested for assault, there are a number of charges that can be levied ranging from a misdemeanor to a more serious charge of felony. A simple assault is defined as an unlawful threat – either verbally or a physical action – made to intentionally cause another person bodily harm. Those convicted of simple assault, a second-degree misdemeanor, can be punished with a prison sentence of up to 60 days in jail, fined $500, and probation for six (6) months. In these types of cases, the prosecution will need to prove a defendant’s threat of violence against the alleged victim caused or incited fear of imminent physical harm. If you have been charged with simple assault, it is critical you contact an attorney well versed in defending individuals’ rights who are accused of the criminal act of assault. Call the criminal defense lawyers at Ohle & Ohle, P.A. to protect your rights now – we offer a free initial consultation! Our law firm is dedicated to ensuring that you receive quality representation to achieve the best possible outcome in your case. Call us now to set up your free consultation at (772) 460-9801. Unlike simple assault, a charge of aggravated assault is a third-degree felony that carries a maximum prison sentence of five (5) years and up to $5,000 in fines Prosecutors will pursue a charge of aggravated assault if the defendant is accused of carrying a deadly weapon during the commission of a crime or the assault occurs without the intent to kill or commit a felony. A felony conviction can have a far-reaching impact on your life, seriously affecting your ability to secure employment, keep a job and most importantly, irrevocably damage your reputation. It is imperative if you’ve been charged with felony aggravated assault to contact a criminal defense attorney with the experience and skill to effectively defend your rights. Looking for the best assault attorneys in Fort Pierce? The assault lawyers at Ohle & Ohle, P.A. offer honest, aggressive and determined legal counsel, seeking ways to mitigate or have the charges against you dismissed. When you retain the services of our Firm, we will immediately assess all of the evidence against you, determine your best options, and create a defense strategy specifically designed for your case. We are committed and dedicated to ensuring your best interests are always at the forefront of any decisions that will impact your life. Our Firm has the necessary skills to negotiate the charges against you with the prosecutor or take your case to trial to prove your innocence. 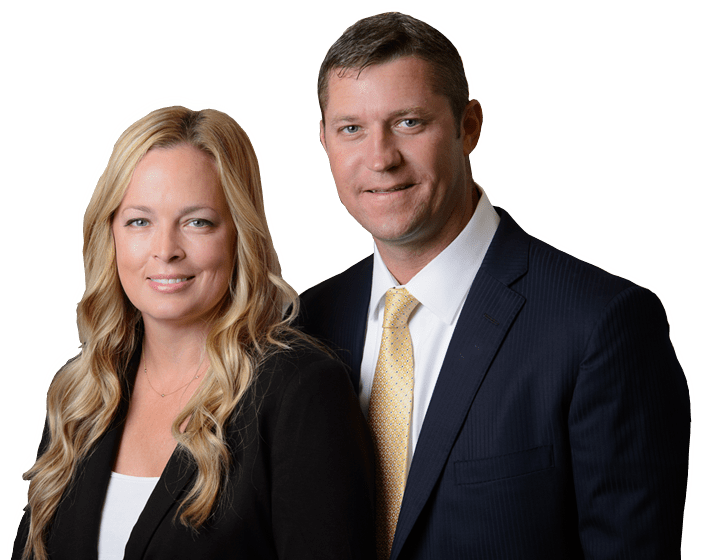 If you have been arrested and charged with assault in Fort Pierce, Stuart, Vero Beach or Port St. Lucie and are uncertain about your options, our criminal assault lawyers can help you. Remember, our initial consultation is free!